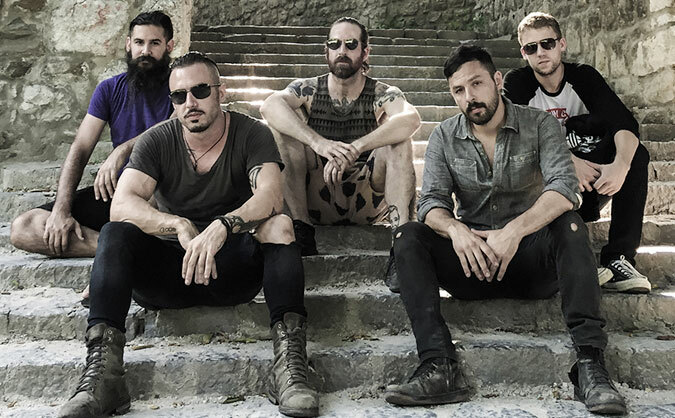 Influential ear defilers The Dillinger Escape Plan have announced an imminent hiatus. The band recently announced that their forthcoming sixth album, Dissociation (due October 14th), will “likely be their last,” according to Alternative Press. Whether it’s an extended hiatus or permanent breakup remains to be seen (although no breakup seems to last forever these days). DEP guitarist Ben Weinman has recently formed the supergroup Giraffe Tongue Orchestra, and Puciato performs with The Black Queen. It’s unclear if the DEP band members’ other creative pursuits have affected their haitus.